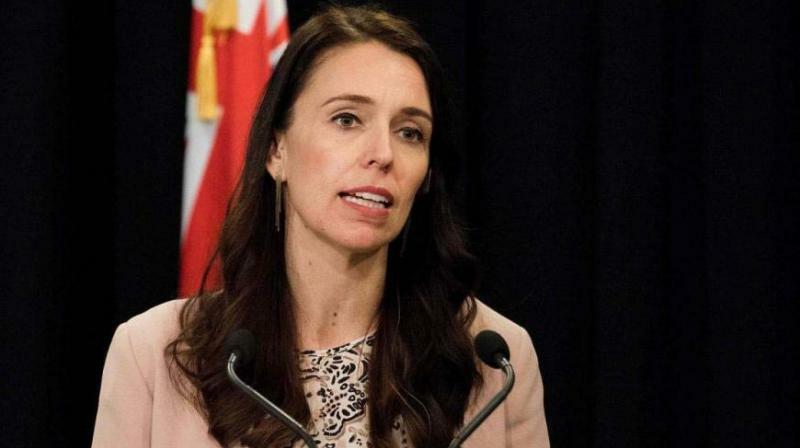 The people of New Zealand, led by their Prime Minister, Jacinda Ardern, have brought a gust of freshness. I was witness to the launch of the global media in Baghdad in January-February 1991. Operat-ion Desert Storm was covered live by Peter Arnett of CNN. Not to comprehend the significance of this event is to miss out on the nature of international affairs in the post-Soviet period. Remember, the Berlin Wall fell in 1989; and the Soviet Union came down like melting ice cream in 1991. This was the first time in human history that coverage of a war was brought live into our drawing rooms.